Did you know that you can play video games on your PC using your PS3 controller? You don't need to hassle with annoying keyboard configurations or awkward joysticks to play your favorite games online. Just follow these steps and add the convenience of a PS3 controller to your PC gaming experience. Download the PS3 DualShock3 Controller Driver file from http://dl.qj.net/dl.php?fid=25580 to your desktop. 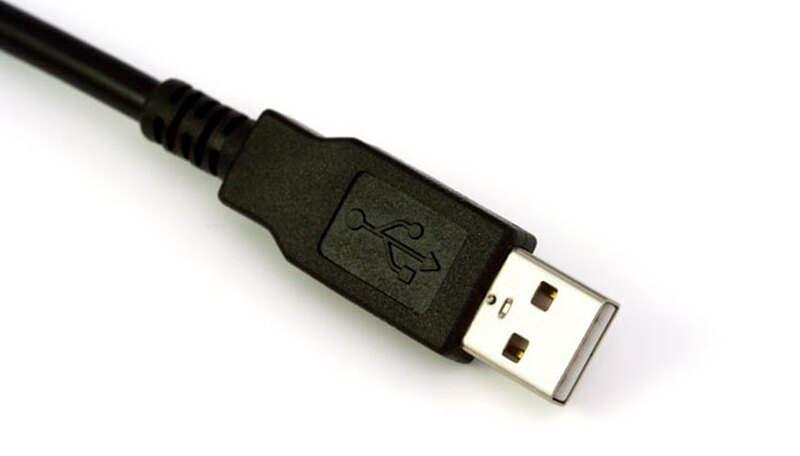 Connect your PS3 controller to the computer using the USB cable. The lights on the controller should begin blinking. Go to the Control Panel from the Windows Start menu and click on "Systems." Click on the Hardware tab in the window that pops up, and then click on "Device Manager." Click "Human Interface Devices" in the Device Manager screen. Underneath will appear the option "USB Human Interface Device." Right-click on this and select "Update Driver." Click on "Install" from a list or specific location in the pop-up window. Select the "Don't search I will choose..." option on the next screen. Click "Next." Click "Have disk" on the next screen and then choose "Browse" and select "Desktop." From there, click "ds3 drivers" and choose "ds3drv1.02." Click through until you get to the file beginning "Dual shock." Open this and install the file. Go back to the control panel and click on "Game Controllers." Select "PlayStation 3 Controller" and go to Properties. Press the Home button in the middle of the PlayStation controller. You should then see the cursor in the box to the left of the window respond to your joystick when you move it.